Discount ESB Solar Storm 24 Lamp 220v Residential Tanning Bed + Free Shipping! So, you're looking for a tanning bed you can get for your own home. Not just any tanning bed will do, though. You want some specific features, and you want to make sure that you're getting the best investment for your money that you possibly can. We're happy to tell you about the Solar Storm 24 Lamp 220V Home Tanning Bed so that you can see how its awesome features could improve your tanning experience. This tanning bed gives you a tan that is very high quality due to its unique UV lamps. It uses different kinds of lamps for different areas of your body. Twelve are ordinary high output lamps but six are for the face and arms, and 6 are specifically for the face. Each kind gives you the light you need for that specific area of your body for an even and smooth tan you will love showing off. Aluminum reflectors and acrylic sheets help diffuse the light, which is what gives you an even tan rather than a spotty one. Aren't you glad you found it here? If you buy a Solar Storm 220 Volt Home Tanning Bed at our store, you will get it for the guaranteed lowest price. 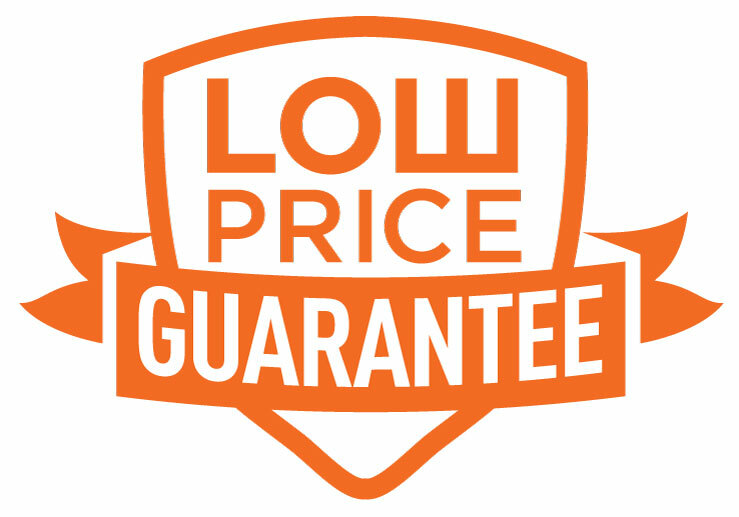 That's because of our amazing lowest price guarantee. We have this other guarantee, which is that we won't share your personal information. Of course we know how important that your personal information is to you, and we make sure to keep it protected. We understand that you sometimes need to be able to talk to someone from our store, and that's why we have put together a crack customer service team. They are awesome at answering questions and addressing your concerns. The ESB Solar Storm 24 Lamp 220v Home tanning bed is designed for indoor use by one person at a time. Maximum Weight limit is 300 lbs. ESB Enterprises disclaims any responsibility for transportation. ESB Enterprises further disclaims any responsibility for injury resulting from the failure of Solar Storm 24 Lamp 220v Home equipment or parts manufactured by ESB Enterprises due to incorrect installation or operation. ESB Enterprises shall not be liable for loss or damages caused either directly or indirectly from the use of the Solar Storm 24 Lamp 220v Home. This limited warranty does not extend to any products which have been damaged as a result of accident, misuse, abuse, or as a result of service or modification by anyone other than an ESB Enterprises representative. This warranty does not apply to any failure of parts or products due to alterations, modifications, misuse, abuse, accidents, improper maintenance, or failure to follow the specified electrical requirements. Such occurrences immediately VOID this warranty. THIS WARRANTY IS EXPRESSLY IN LIEU OF ALL OTHER WARRANTIES, EXPRESSED OR IMPLIED, INCLUDING THE WARRANTIES OF MERCHANTABILITY. No person, firm, or corporation is authorized to assume for us any other liability in connection with the sale of these goods. USE OF THE SOLAR STORM 24 LAMP 220v HOME TANNING BED IN A 220v Home TANNING FACILITY OR FOR PROFESSIONAL AND MEDICAL SERVICES AUTOMATICALLY RESULTS IN THE VOIDING OF ANY AND ALL MANUFACTURERﾒS WARRANTIES! IMPORTANT: Please complete and return the enclosed ESB Warranty Registration card within ten days from the date of purchase to ensure warranty validation. Serial numbers are located on the back of the Solar Storm 24 Lamp 220v Home canopy and bench.